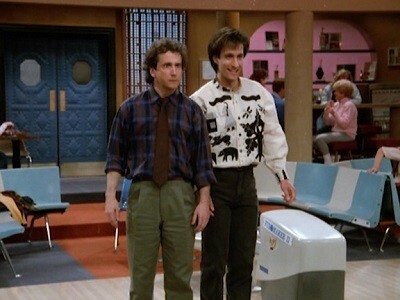 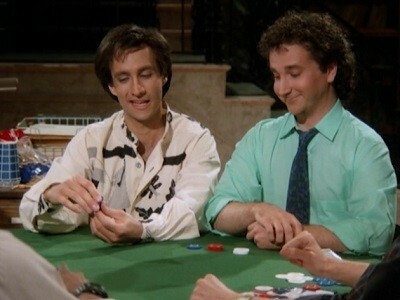 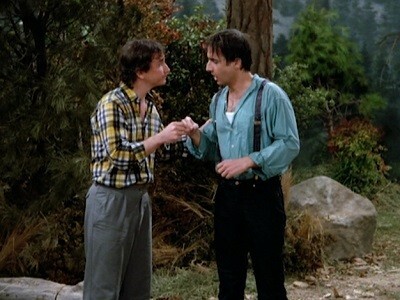 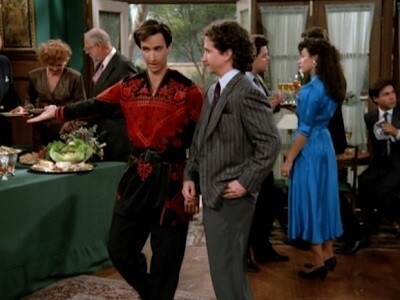 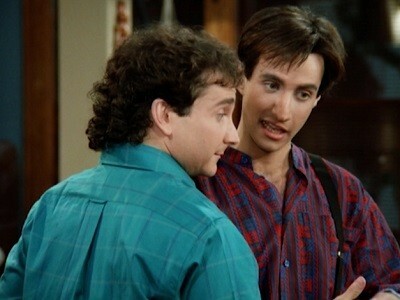 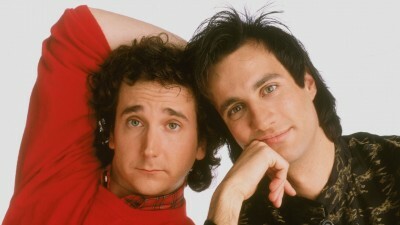 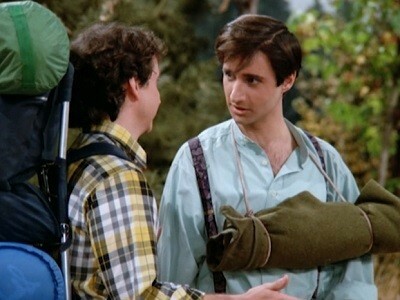 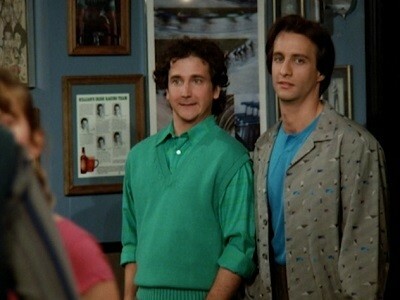 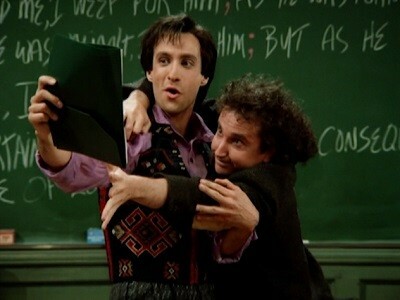 Larry and Balki throw a '50's party and invite their friends. 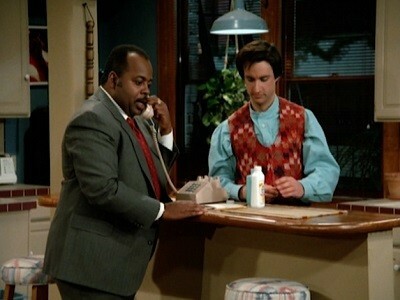 Lydia brings her date Lamont who is a hypnotist. 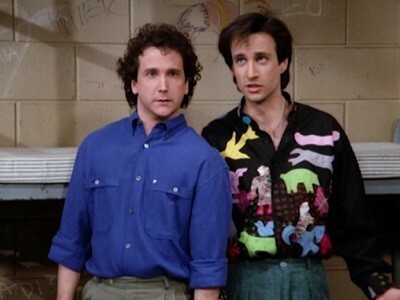 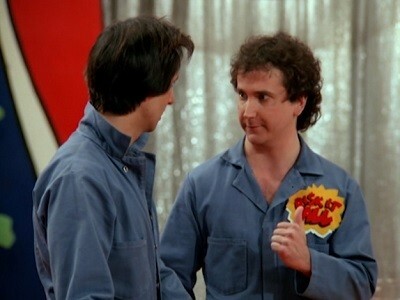 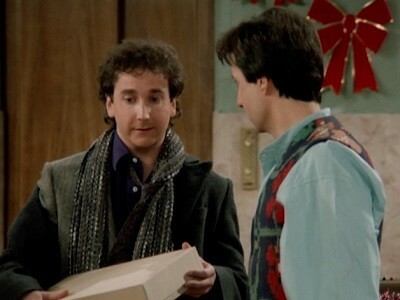 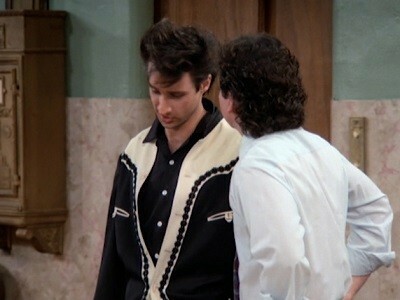 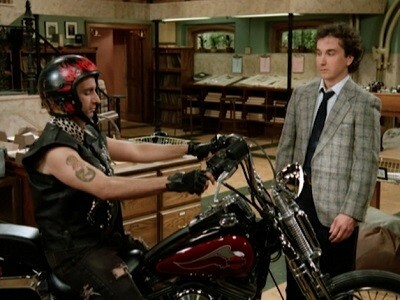 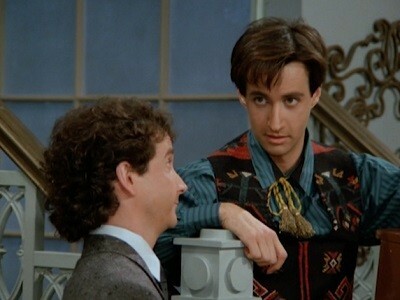 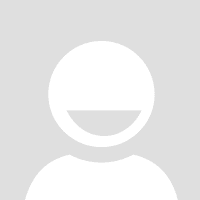 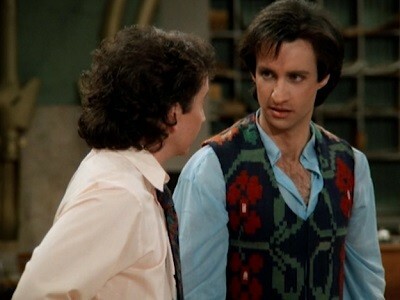 After demonstrating hypnosis, he accidentally hypnotizes Balki into thinking he's Elvis which carries on through their tax audit the next day.